iPhone 5s is purposefully imagined. Meticulously considered. Precision crafted. It’s not just a product of what’s technologically possible. But what’s technologically useful. It’s not just what’s next. But what should be next. iPhone 5 set a precedent, with an amazing amount of technology in a remarkably thin, light design. iPhone 5s builds on that achievement with Touch ID a ﬁngerprint identity sensor. 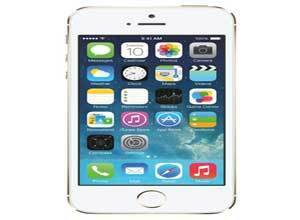 iPhone 5s is the first 64‑bit smartphone in the world.